Zombie action in Dublin, very good. I remember as a kid my dad taking me to see this. 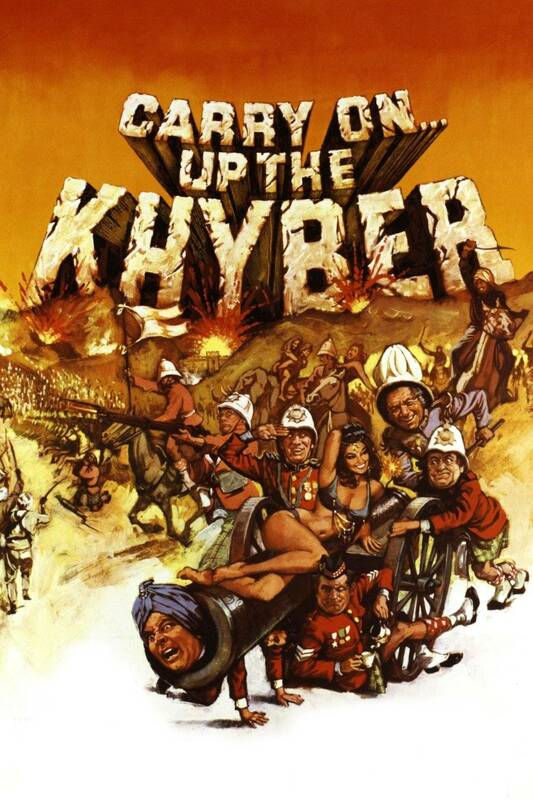 Not really a children's film - the humour largely went over the head of this nineteen sixties 10 year old. In those days you got two films, and the B-movie in this instance was a comedy about working on a building site, with no dialogue at all. Can't remember the name. Yup I imagine it would. Oft rated as their best one. Yeah. And his mate Bill Stickers, they keep wanting to prosecute him poor sod. 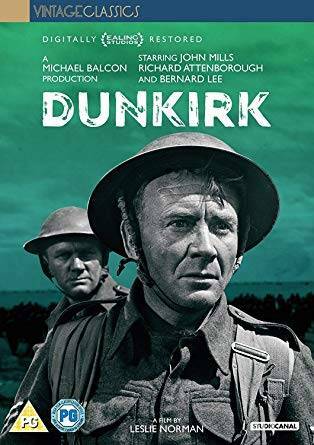 Dunkirk stars John mills. Original and still best.